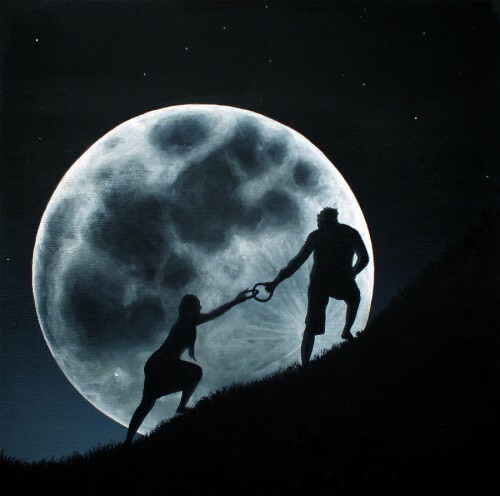 The December 13-14 Full Moon falls in the airy sign of Gemini and will be culminating events, feelings and emotions that took place around the Sagittarius New Moon back in November. December’s Full Moon is actually another Super Moon that has been part of a series focused on bringing illumination to the world. Whatever has been buried beneath the surface of your life has most likely come to a head in the last few months and this last Super Moon is going to bring the final point of illumination for 2016. This is extremely powerful energy which is going to be helping you to purge all that you need to let go of so you can welcome in the new energy of 2017 with open arms and a fresh perspective. The December Full Moon is also activating what astrologers call a mystic rectangle. Just as the name suggests, mystic rectangles are magical and mystical and will be helping to supercharge a lot of energy. From an intuitive standpoint, this mystic rectangle is going to be opening up a portal into a new realm. This realm will be accessible to those who welcome in the energy and in many ways, accessing this realm is going to be like your fast pass into the energy of 2017. 2016 has been a heavy year of endings and letting go, whereas 2017 is a year that is set to be full of new beginnings and fresh starts. This December Full Moon is now going to be one of your final assessment points where you will be able to review what you have learned and what you are going to be bringing with you into the new cycle. If there is energy you are still processing, if there are issues that are still coming up for you, they will join you in the new cycle of 2017 unless you make a conscious effort to transcend them now. There is still time to release and let go of the things you no longer desire to bring with you into the new year. In fact, you have till March 2017 to really release and let go, however after this Full Moon, the energy to release will grow dimmer and dimmer. If you really feel ready to shed, if you really feel a desire to release and let go, if you really feel a desire to transform into your absolute and fullest potential, if you are ready for this, the Universe will offer you an invitation. On this December Full Moon, under the power of the mystic rectangle, a portal will open up granting you a fast track. This fast track will allow you to shed things quickly and to release things quickly, so you can accelerate into whatever 2017 has in store for you. This portal is something that you have to tune into, and is almost like a shortcut that you can access in order to speed through the releasing process. This portal is only going to be accessible to those who are ready for it and for those who are ready to shift their vibration and fully open their awareness. Entering into this portal is going to feel like a sudden and fast-paced purging. 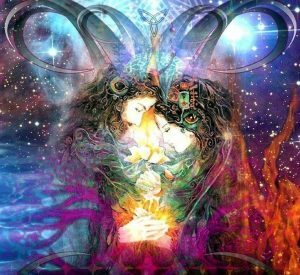 This purging may be very intense, but when you come out the other side, you are going to feel reborn. Many of you probably have already felt this purging energy to some extent, but this portal that is opening on the Full Moon will accelerate and help to really purify what energy you are going to take into 2017. In order to access this portal, pay attention to what comes up for you around this Full Moon. Whatever lessons or themes you have been working with for the last year will most likely rise up into full consciousness and by being aware and ready to release, you will be able to access this energy. 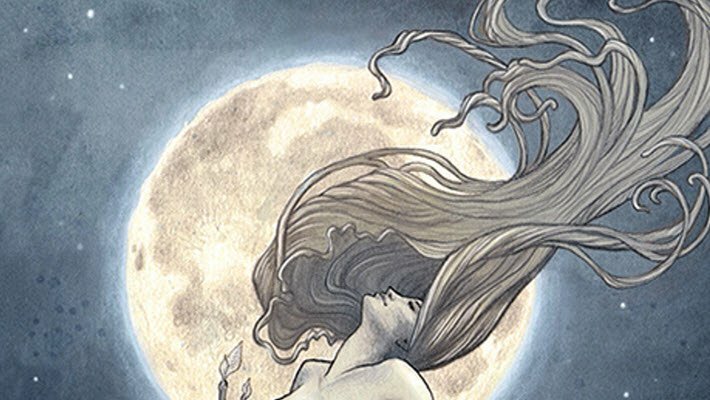 December’s Full Moon is busy and full of energy. Those sensitive to the cycles of the Moon are definitely going to be feeling this one. Be gentle with yourself around this time and give yourself space to fully reflect and let go. 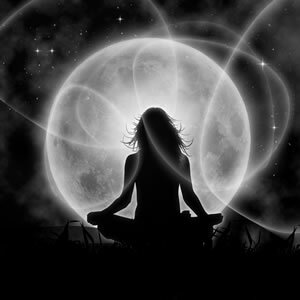 Work on nourishing yourself under this Full Moon and enjoy the amazing illuminating energy it brings. I think this is a very limited perspective. 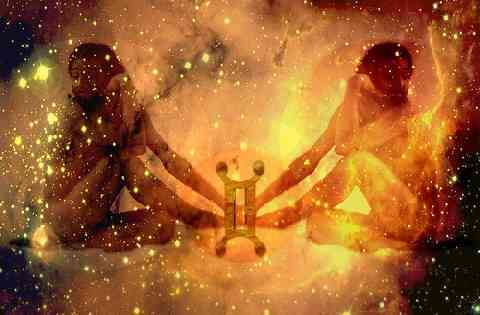 Astrology can assist in helping one understand the energies that are working for or against one, however to believe one must act in a certain time frame based on astrology is again very limited and simply false. You can create any miracle you wish to create, release any old energy you wish to release at anytime one chooses to make the choice. Use astrology as a guide but don’t allow it to limit you.